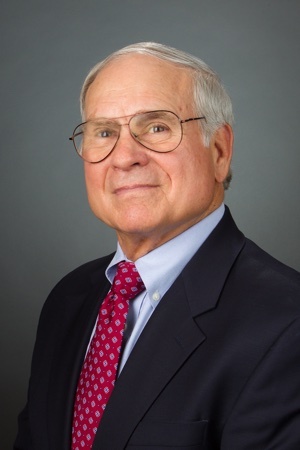 Charles Cornelius joined Cornelius & Collins, LLP in 1969, and is a senior partner in the firm. The focus of his practice is in the area of probate and estate administration, estate planning, estate inheritance and gift taxation, wills and trusts, conservatorship/guardianship law and wrongful death/personal injury litigation. He regularly appears in the Probate Division of all courts in Middle Tennessee. He represents both plaintiffs and defendants, and is admitted to practice in all state courts, as well as the United States District Court for the Middle District of Tennessee. In addition to a successful legal practice, Charles is a member of the Probate and Property Division of the American Bar Association, and the Middle Tennessee Estate Planning Council. Charles received his JD degree from the University of Tennessee College of Law in 1968. He obtained his Bachelor of Arts degree from Vanderbilt University in 1966, majoring in Economics. Charles also served as a Pilot in the Tennessee Air National Guard from 1969 – 1997. AAA Auto Club South, Inc.